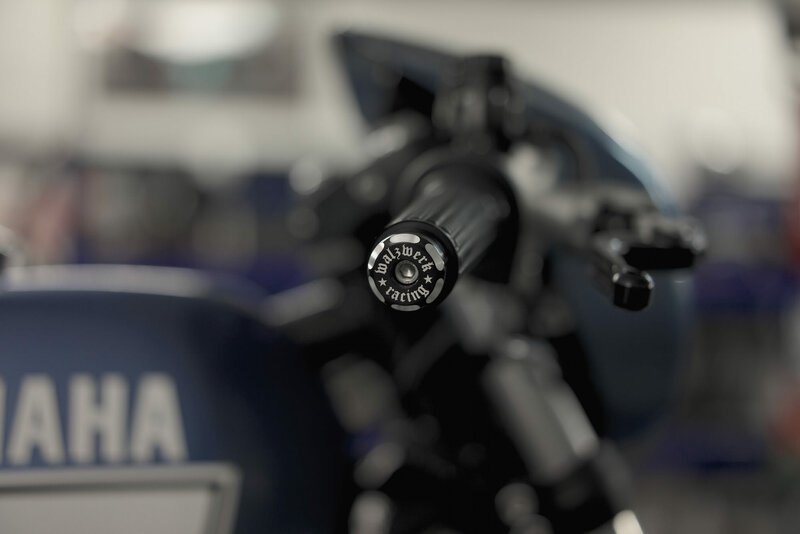 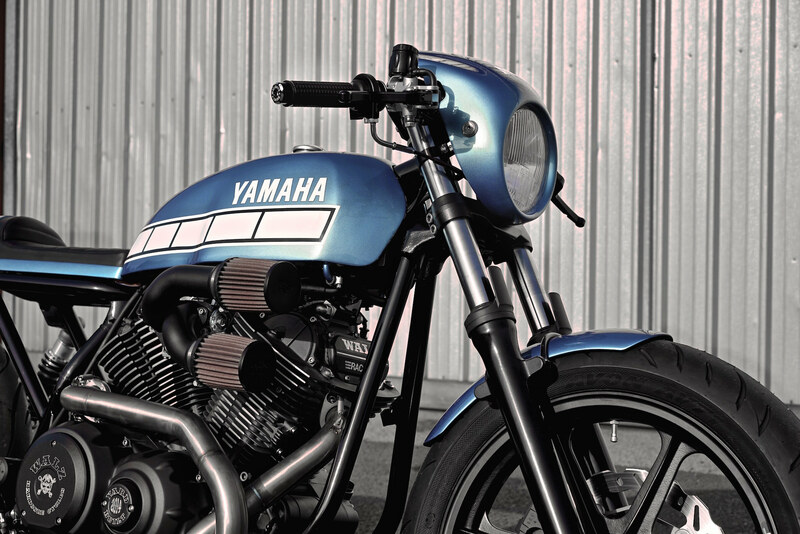 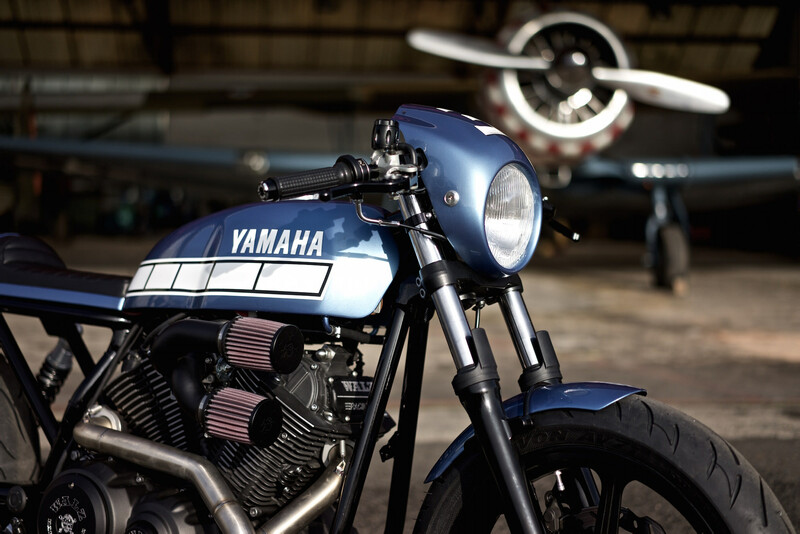 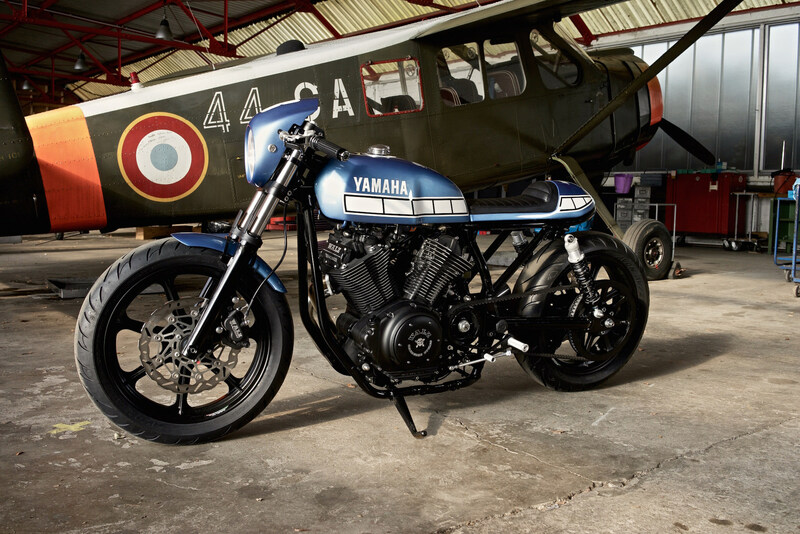 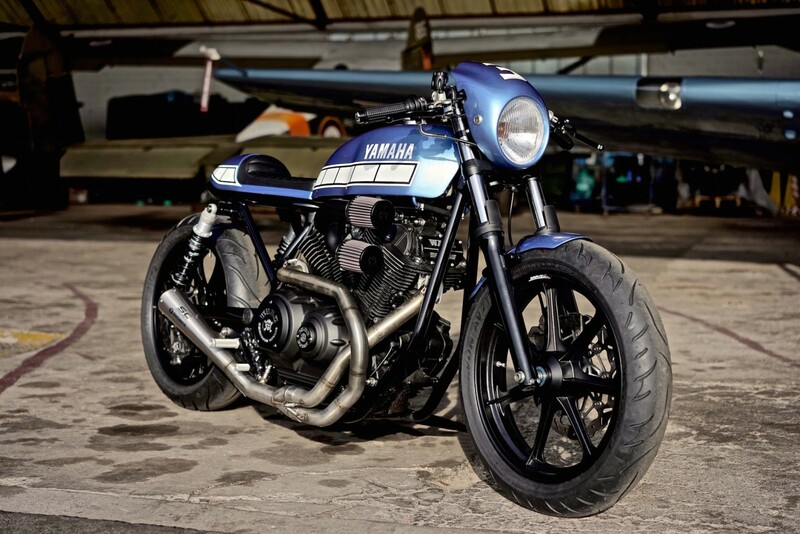 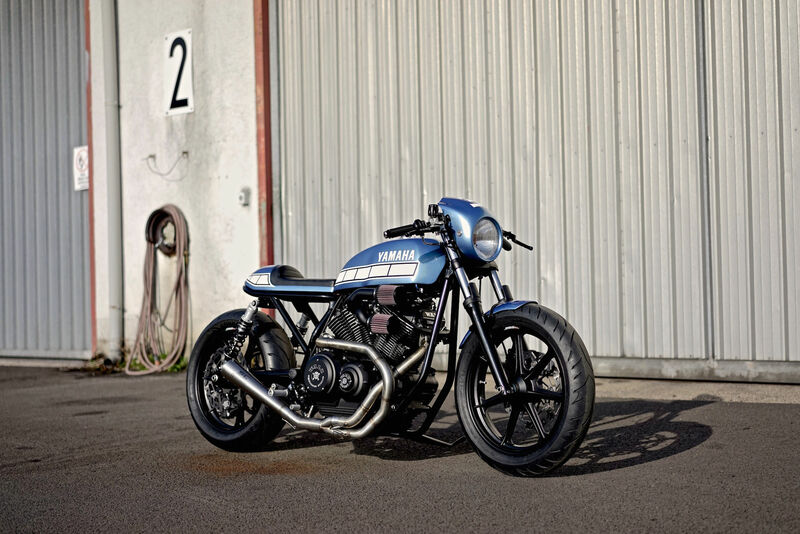 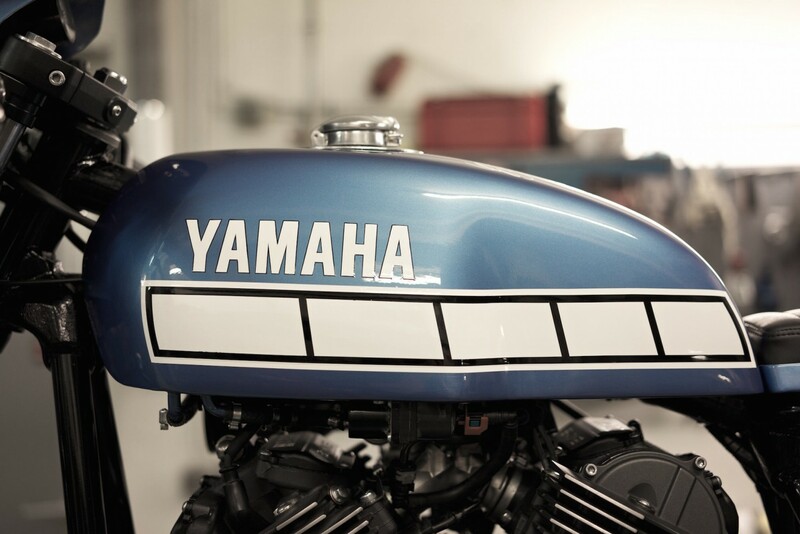 Since the beginning of the Yamaha Yard Built program we’ve seen a surprisingly diverse array of motorcycles developed by custom bike builders from all four corners of the globe. 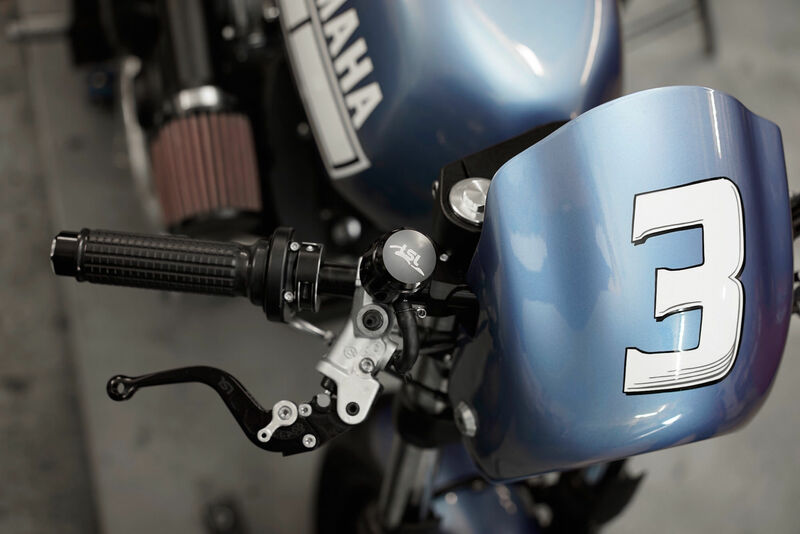 The number of different ways the new Yamaha XV950 platform has been interpreted by the different builders has been interesting to see and it gives me hope that more manufacturers will develop similar programs of their own to both push their own design envelopes and to encourage the growing number of talented bike builders stepping into the fray. 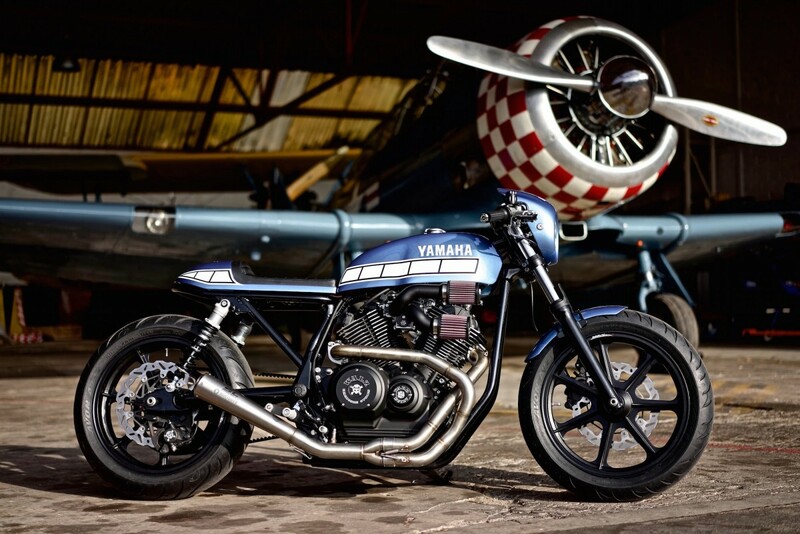 The bike you see here is the third built by Marcus Walz as part of the Yard Built program and it represents a look back at his very first bike – a Yamaha RD80 that he bought as a 15 year old and repainted with the Kenny Roberts speed block design that we also see here. 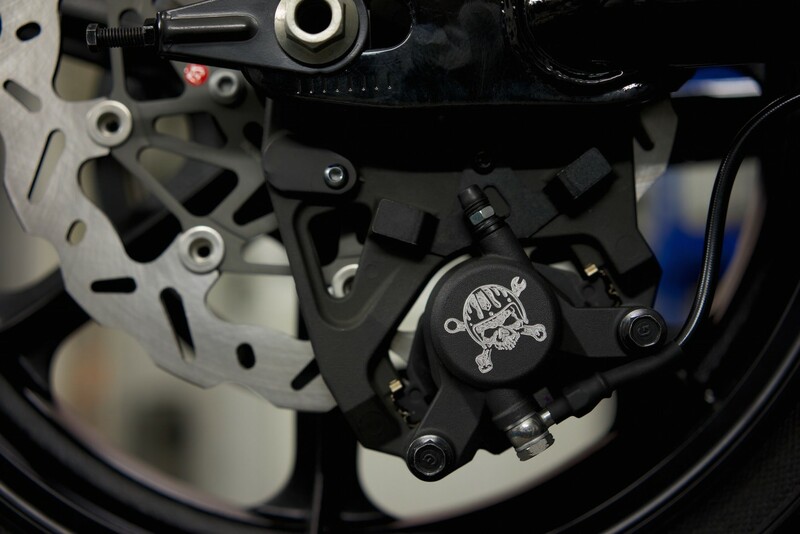 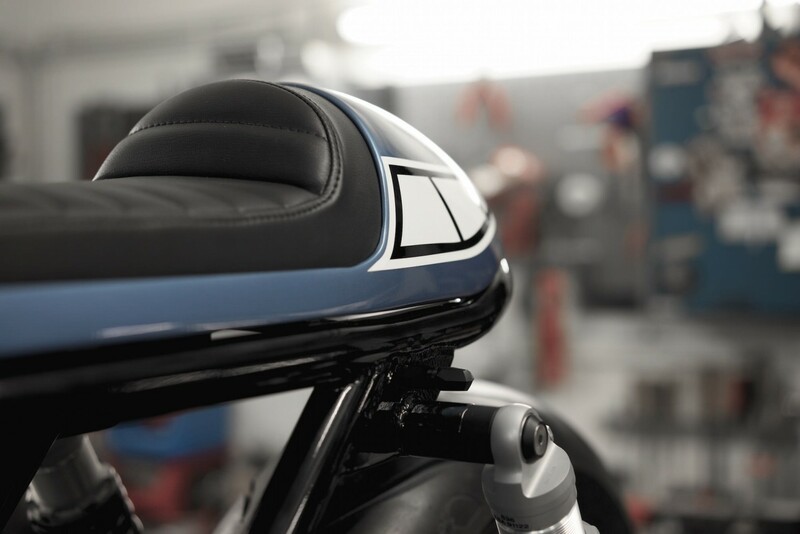 Interestingly, Marcus started this build from the tail, he wanted to change the stance and look of the bike significantly from how it appears as stock so he removed the original rear subframe and welded together a higher and more traditional tail end to evoke memories of Kenny Roberts’ early flat trackers. 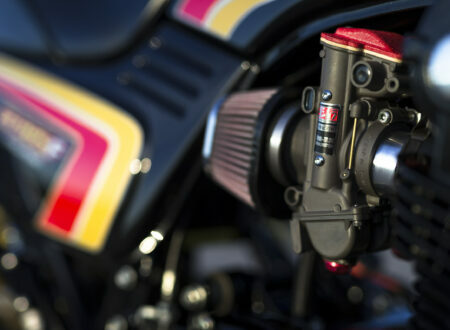 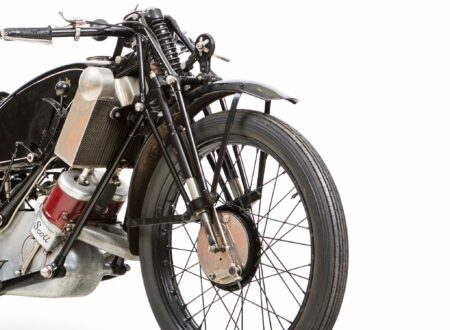 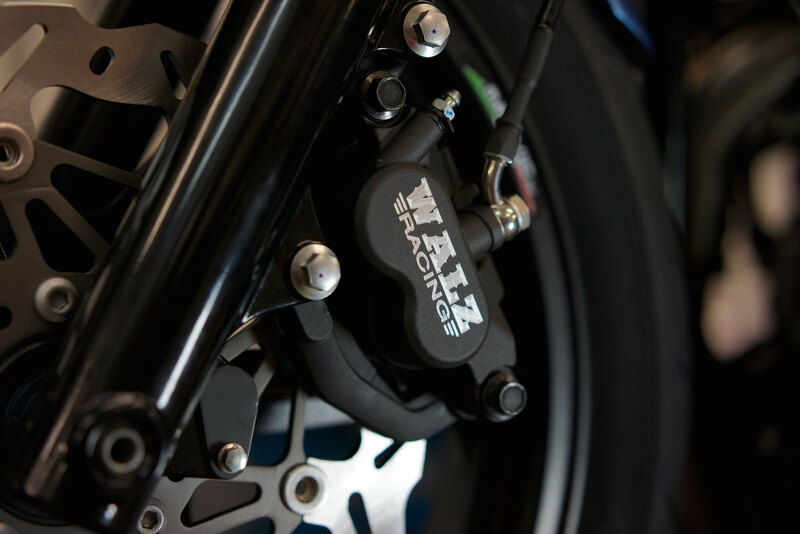 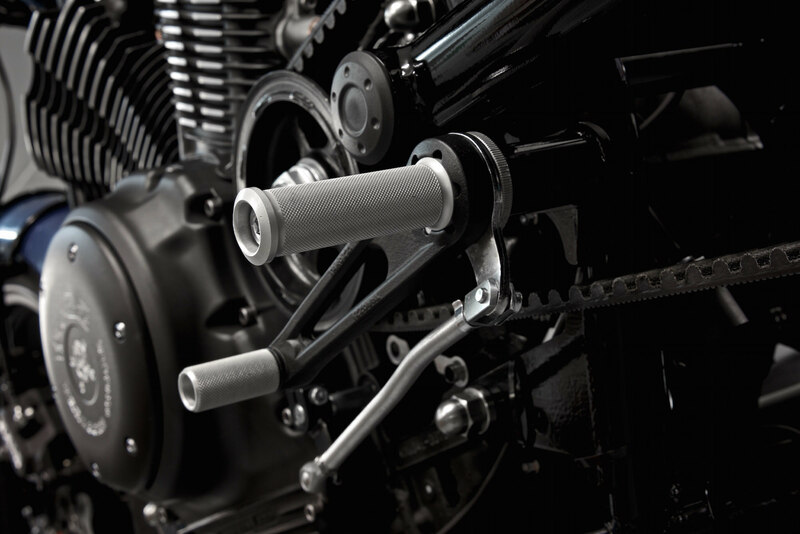 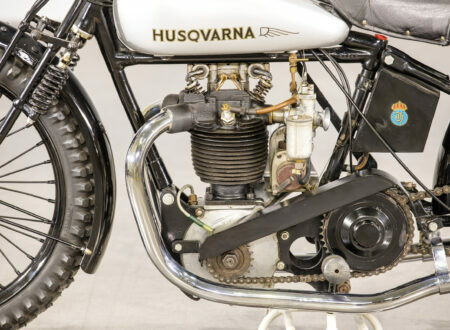 In order to give the bike better sporting credentials Marcus fitted twin Öhlins shocks at the back and modified the front forks to use lowered Progressive springs, the tires sit on prototype hand-cast magnesium wheels by Marvic and the clip-on handlebars were provided by LSL. 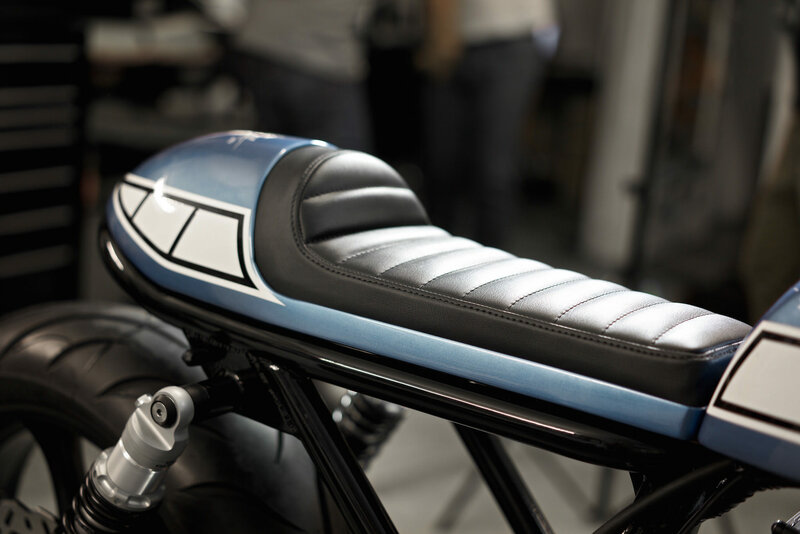 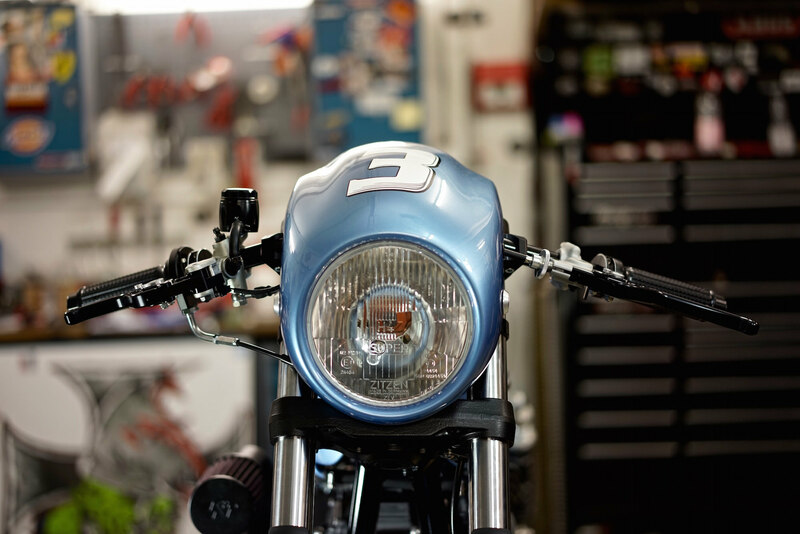 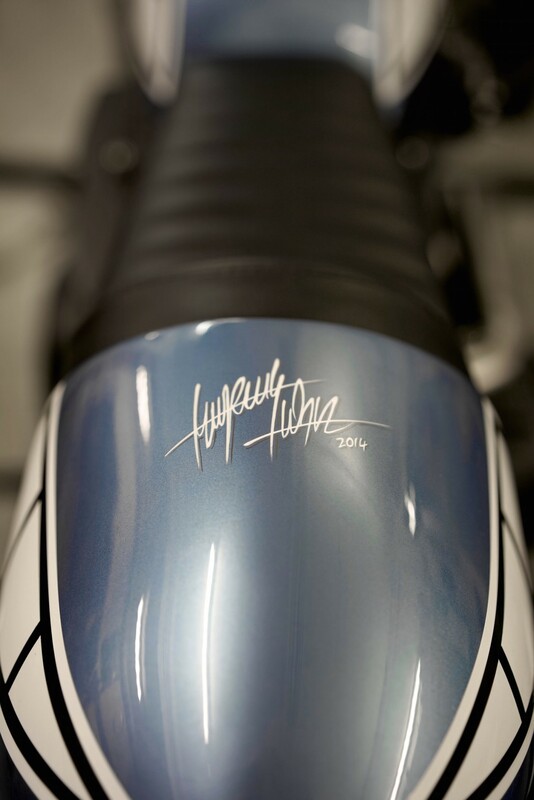 In order to keep the build as tidy as possible the stock instrument cluster was removed and replaced with a Moto Gadget “Tiny” tachometer and a new headlight cowl was added inkeeping with the new cafe racer theme. 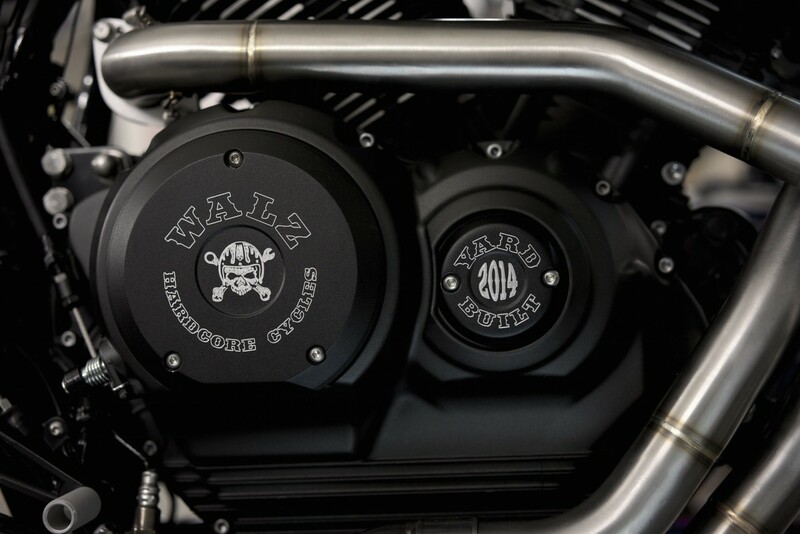 Marcus then added a hand-shaped fuel tank with Monza style filler cap and a custom manifold feeding an SC-Project exhaust. 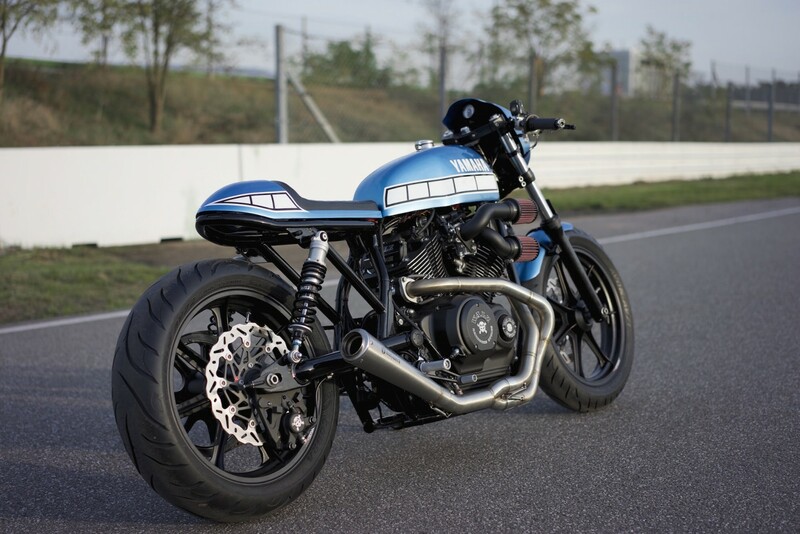 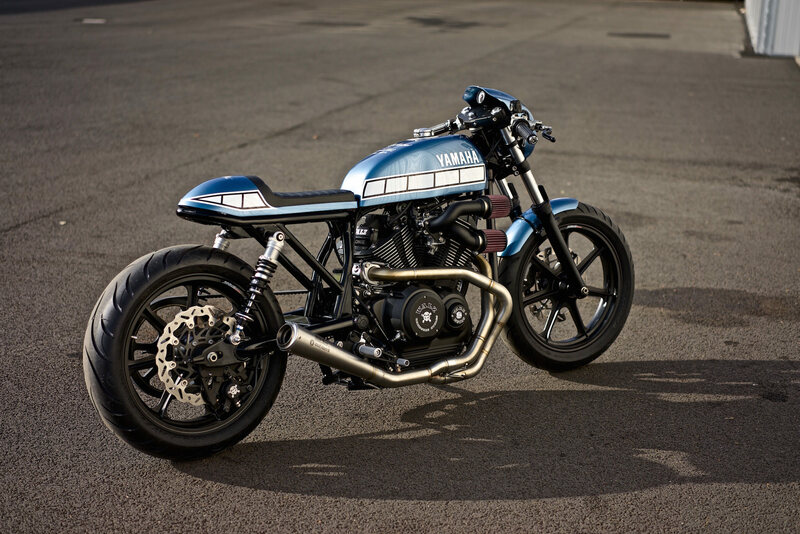 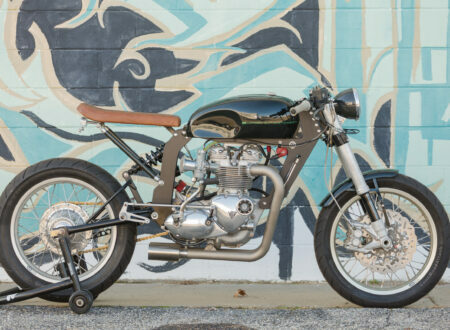 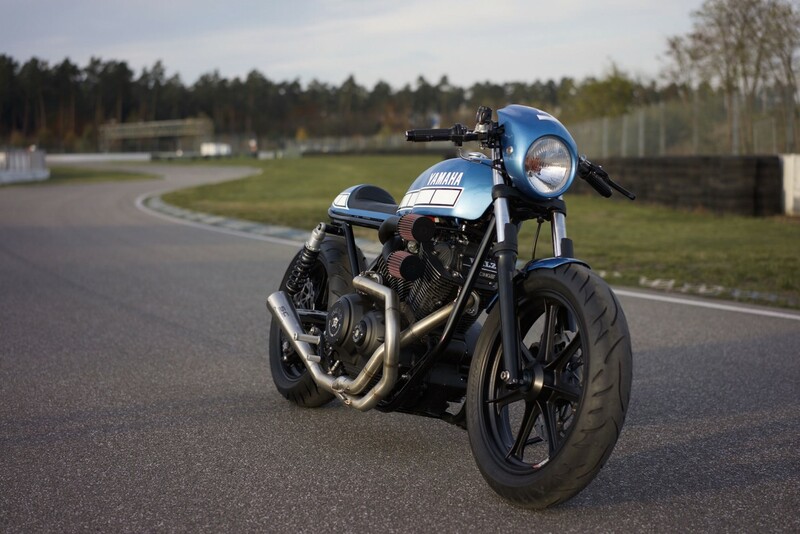 The completed bike sits somewhere halfway between a street tracker and a cafe racer, and as with all the bike in the Yard Built series, I’d love to see some enterprising bean-counter at Yamaha pick up the approval stamp for a limited edition production run. 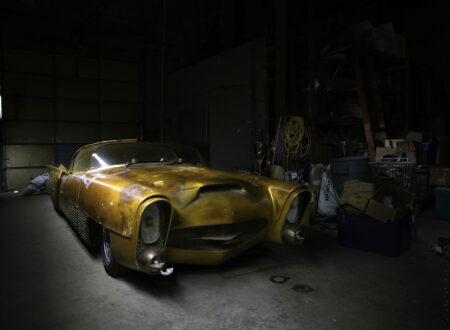 I know they won’t because practicality-blah-blah but if we forget about reality for a second, it would be a wonderful thing to be able to buy off a showroom floor. 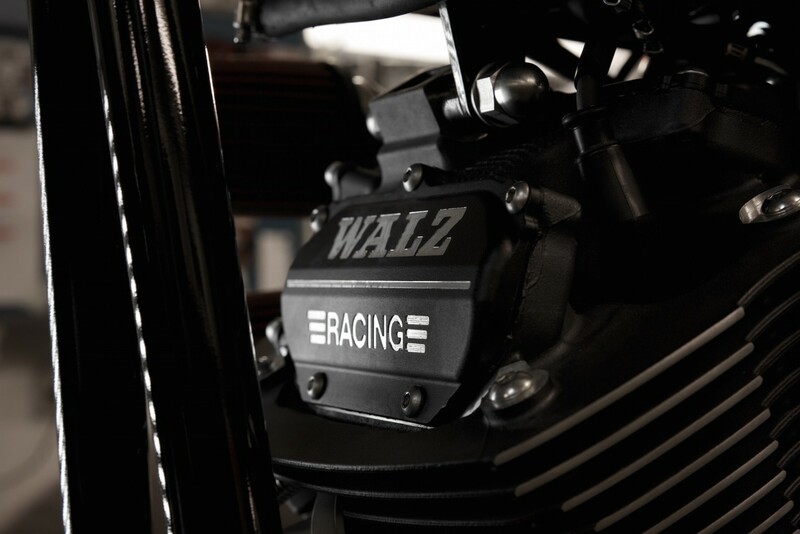 Click here to see more from Marcus Walz.